Shoeshoe Gardens, Maseru Best Price Promise! Shoeshoe Gardens is located in Hills View, Maseru. 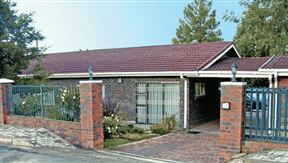 It is set in a quiet and safe residential area, a five-minute drive from the main business centre and it is within walking distance to the mall. 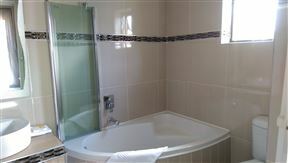 Set in Maseru, within 10 minutes walk to the nearest shopping mall and 1km radius of two shopping malls. 300m to Shoprite Food Store (Maseru) and 600m to Alliance Francaise French School. 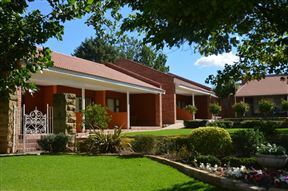 Botleng Guest House, Maseru Best Price Promise! Botleng Guest House is located only 15 kilometres from the centre of Maseru, with clean and modern facilities that allow you to ease into the slow and relaxed pace that characterises life in Lesotho. 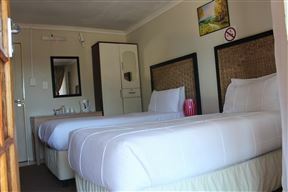 Phomolo Guest House, Maseru Best Price Promise! 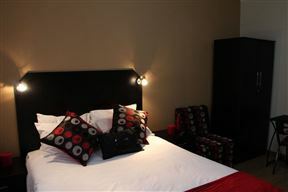 Tribute Guest House Matala, Maseru Best Price Promise! Tribute Guest House-Matala is located in Maseru capital city&apos;s middle class suburbs, off the Main South 1 Road - the main arterial road to the south of Lesotho, about eight kilometers from the Central Business District . 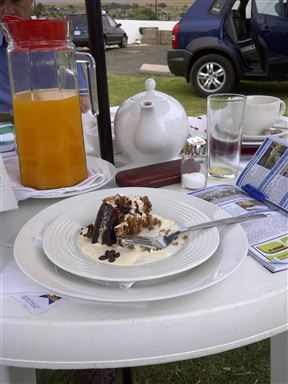 Karona is a peaceful guest house and lodge situated in Lesotho, which you can escape to with your family and friends, or as a travelling business person. 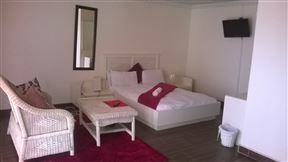 Scenery Maqalika Guest house is a modern and stylish guest house situated on top of a hill, overlooking Maseru. 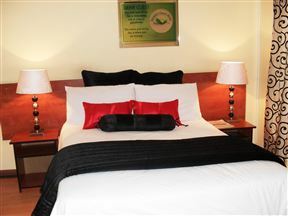 It is only a short drive from its sister establishment the Scenery Stadium Guest House. 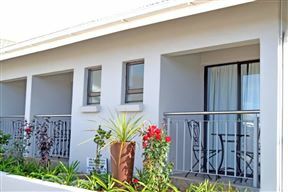 The Scenery Maqalika Guest House is newly refurbished, and offers accommodation for business travellers, couples and families. It is a short drive from the airport. 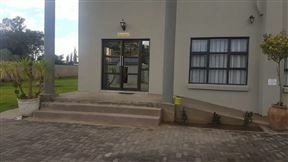 Scenery Stadium Guest House , Maseru Best Price Promise!